In 30 years negotiating complex family law in Oregon and Washington, the attorneys at Stahancyk Kent & Hook P.C. have learned something. Most people seeking a divorce don’t need their help. County data indicates between 70 and 80 per cent of Oregon divorces have at least one party who is not represented by a lawyer. But that doesn’t make the paperwork, legalese, or complex protocols required for divorce any less confusing — and those simple mistakes can cause long-term headaches. “To address these needs, Stahancyk Kent & Hook P.C. 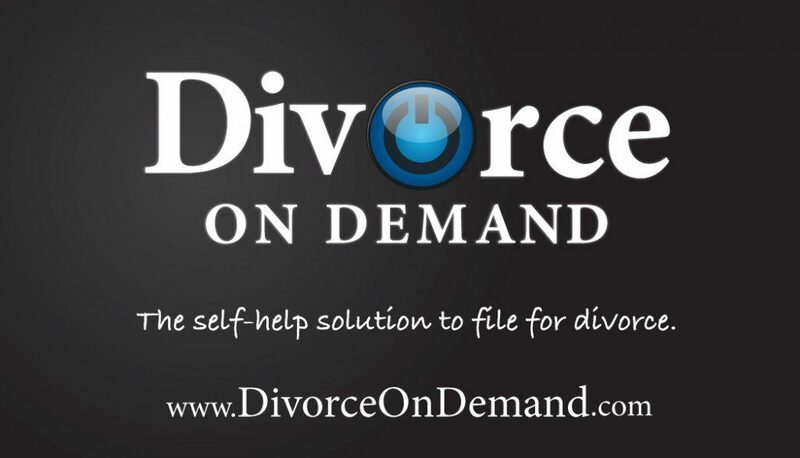 is empowering families through Do-It-Yourself Divorce, the first step in our forthcoming online product, Divorce on Demand,” said Brad Miller, shareholder at SK&H. By calling the toll-free number (855-868-5868), or visiting the website, users are able to set up an appointment with SK&H staff to assist with the paperwork and preliminary steps. One-on-one guidance is available in-person or over the phone for the flat fee of $400 to streamline users through the legal paperwork. After that, our staff will send you off to the courthouse with everything you need, right down to the correct kiosk. Free information is available online to prepare a checklist before filing for divorce, along with complete county-specific information for Oregon’s 36 county courthouses. The full online product will launch September 1, 2015. Divorce on Demand, a division of Stahancyk Kent & Hook P.C., navigates users through the complex language and documentation required for divorce in user-friendly online experience. But families don’t have to wait until September to begin taking control. Do-It-Yourself Divorce is now available to customers in Oregon.